Listed just 6 days and rented without even undertaking an open inspection. Tamir Dunning Real Estate - Property Management at its best!! 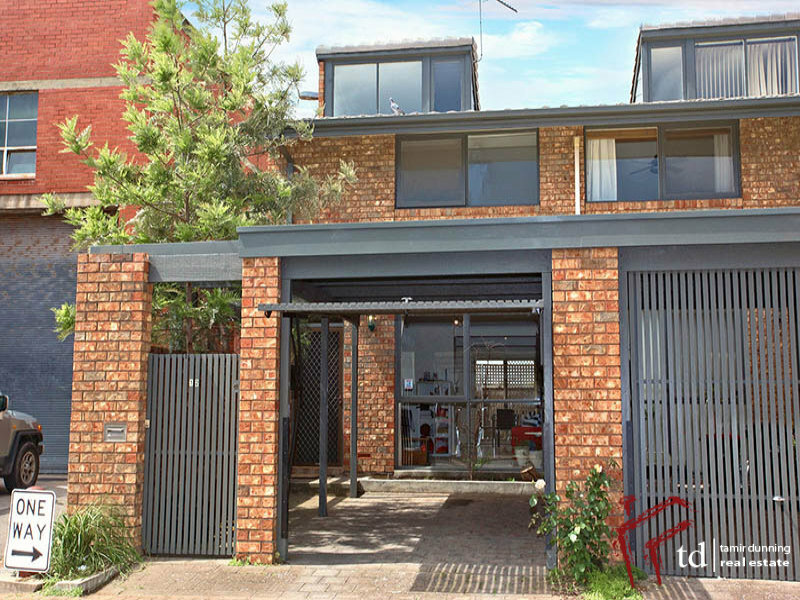 This modern Townhouse is sure to impress, situated in a quiet street, in a small group and in the perfect location. Fully renovated only a few years ago including new kitchen, bathroom (with second toilet downstairs), floating timber floor boards, new carpet and freshly painted.........this Townhouse is sure to impress even the fussiest of people. If your looking for low maintenance city living, then look no further. The property is located in the South West quadrant of the city and only metres away from the south parkland, King William Street and tram line. Additional features include remote controlled fan-lights to all bedrooms, 2nd downstairs toilet, reverse cycle split system air conditioning, private rear court yard area and a secure, lock-up front access with a tilt door carport. We highly recommend that an online application be submitting prior to viewing the property. Either click the "Apply Online" button or enquire within. For more details and to arrange an inspection, please call Tamir on 0421 854 251.